Introducing c0x: Chrome-0x-extension! 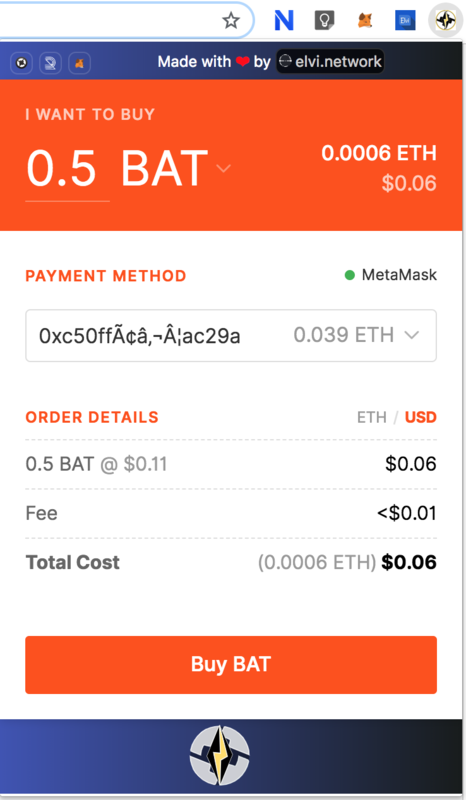 Hassle free,Instant & One click solution to buy ERC20 token on your chrome browser. 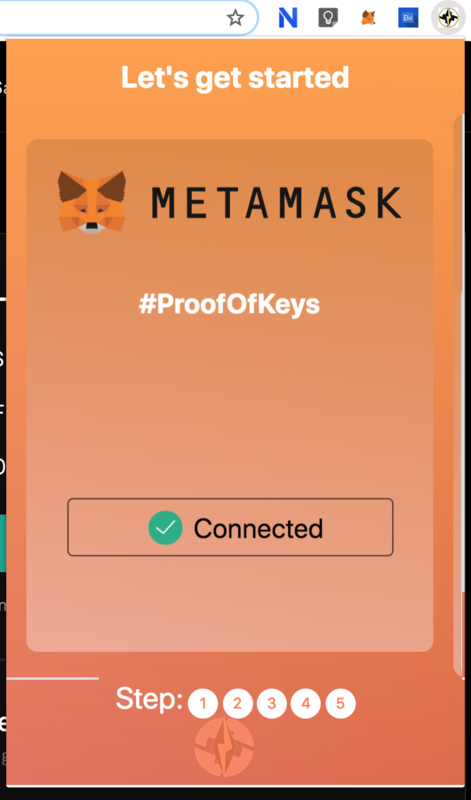 c0x is a chrome extension integrated with metamask extension which providers web3 provider and takes care of your wallet aka #proofofkeys. 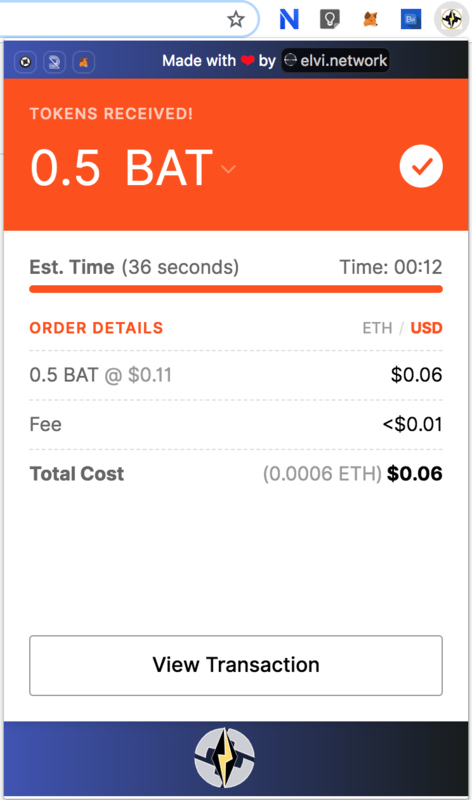 The extension is carefully designed and powered with 0x instant & radar relay for the orderbook. During Onboarding you need to complete the steps and once done. 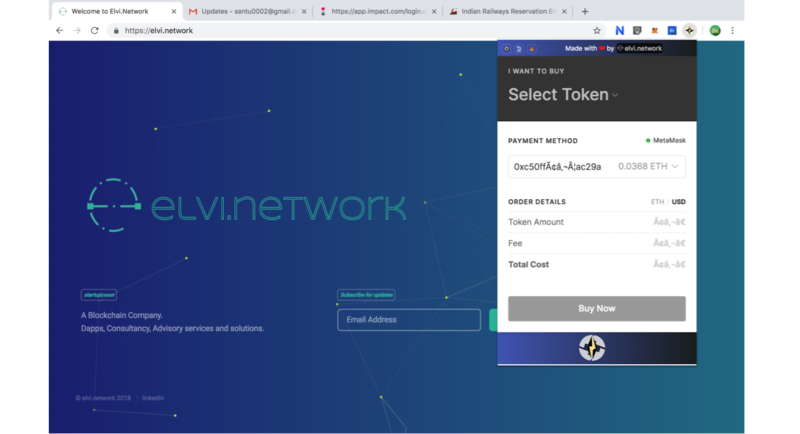 You can easily buy crypto in fewer clicks directly from your chrome browser. 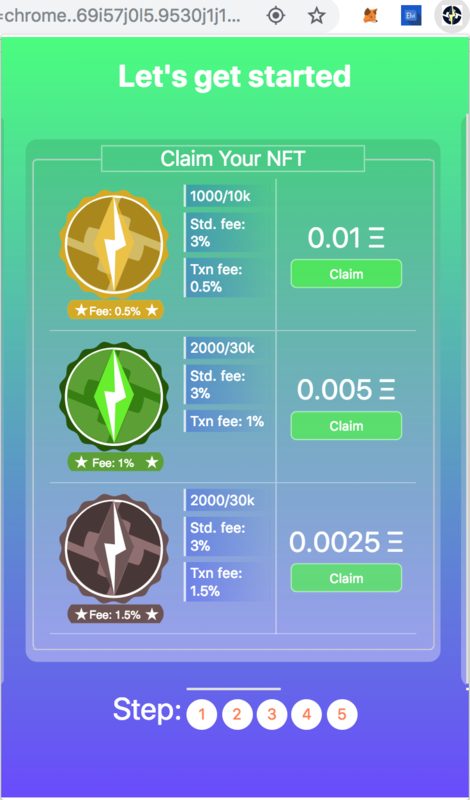 In the future updates: >The fee reduces as the number of txn increases. >Or Claiming a limited rare NFT tokens: Gold, Emerald and Wood to reduce the txn fee. 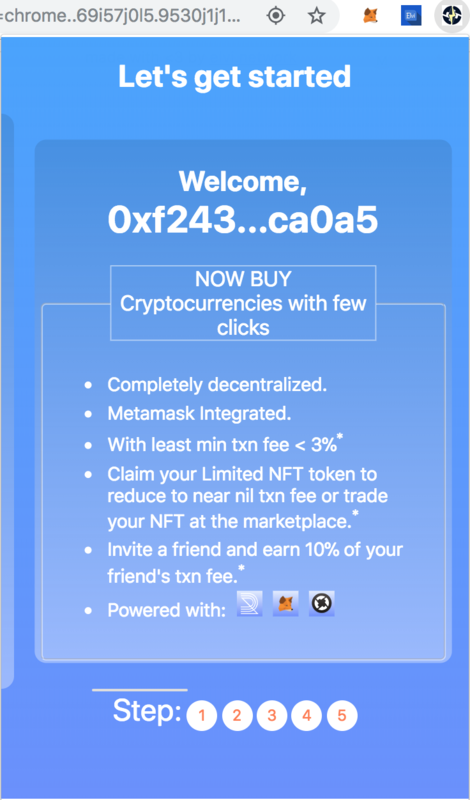 >These NFT tokens will be tradable on NFT marketplace and are made very limited. >And Refer & Earn for lifetime. 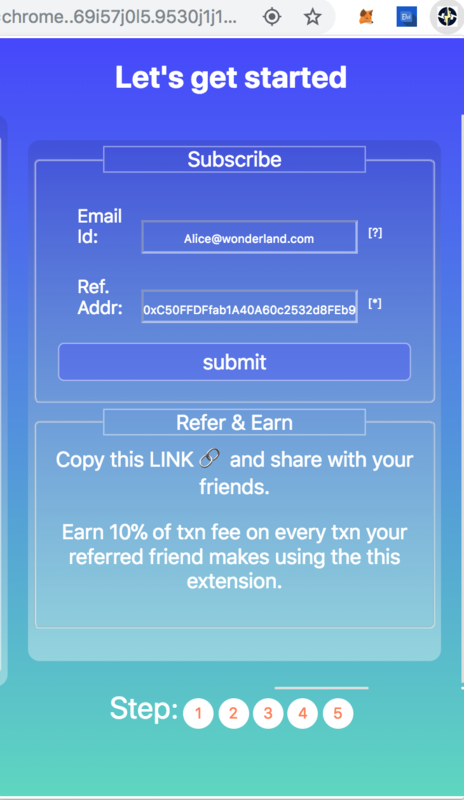 >Main focus would be to make Placing a sell order directly to RR/DEX from the extension. All the very best bro!! This website is provided by CoinList Services LLC (“CoinList”), a technology company that offers compliance and technology infrastructure solutions for token issuers. CoinList does not conduct investment diligence on token issuers or any tokens or token-based securities listed on this website. Nothing herein shall constitute or be construed as an offering of securities or as investment advice or investment recommendations by CoinList or any of its affiliates or a recommendation as to an investment or other strategy. All information provided herein is impersonal and not tailored to the needs of any person, entity, or group of persons and is not sufficient upon which to base an investment decision. The services offered by CoinList are provided for the sole benefit of token issuers. CoinList is not providing any broker-dealer, investment advisory, legal, financial or tax-related services. 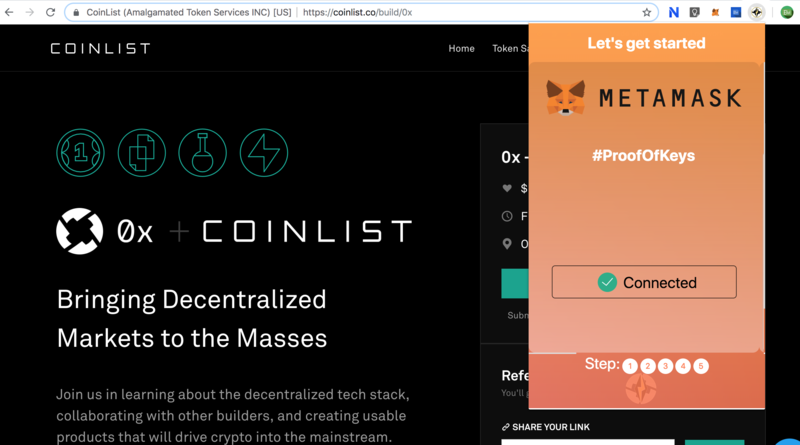 While CoinList uses reasonable efforts to obtain information from token issuers which it believes to be reliable, CoinList makes no representation that the information contained on this site is accurate, reliable or complete. The information contained on this site is subject to change without notice. Potential investors must conduct their own due diligence of any issuer, token or token-based security. Investing in tokens and token-based securities is highly risky and may lead to total loss of investment. All activities on this site are governed by our terms of service. CoinList employees, officers, directors, and affiliates may own equity, tokens or other interests in companies using the CoinList site and may also participate in any current offerings using the CoinList site. 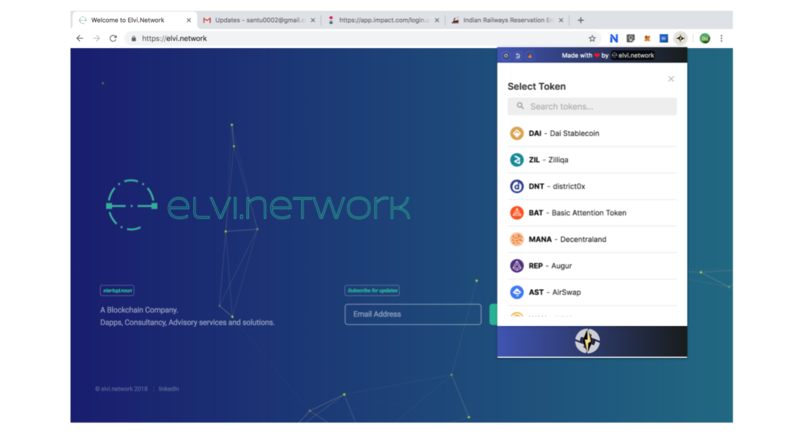 This site contains external links to third-party content (content hosted on sites unaffiliated with CoinList). As such, CoinList makes no representations or endorsements whatsoever regarding any third-party content/sites that may be accessible directly or indirectly from this site. CoinList services are intended for U.S. investors and are not being directed toward the residents of any foreign jurisdictions. Any investment opportunities featured on the CoinList site are intended only for “accredited investors” as that term is defined in Rule 501 of Regulation D of the Securities Act of 1933 (the “Act”) or otherwise, pursuant to an applicable exemption under the Act.